If I remember correctly it happened when switching between PKP and PKM in the arsenal. I hope it can be usefull. Sorry again for the lack of informations. 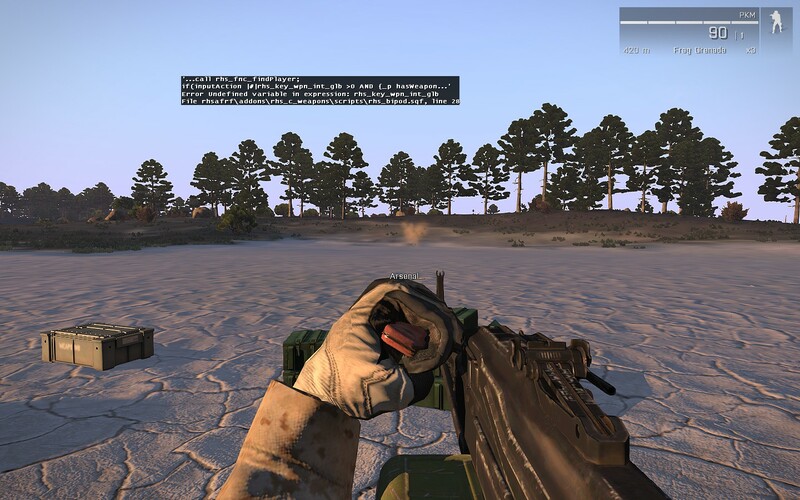 Steps To Reproduce Swith between PKP and PKM with ingame RHS virtual weapon boxes.